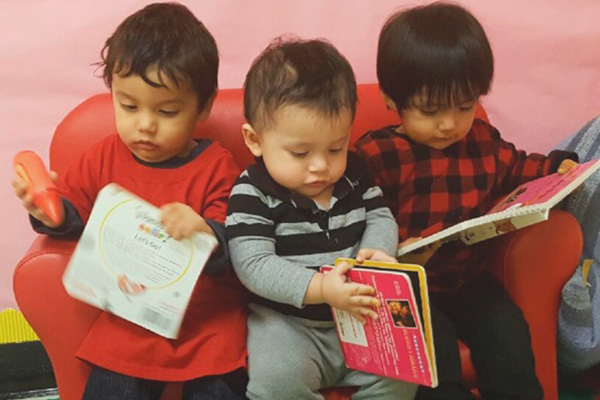 AVANCE provides educational content for families with young children in three program categories: Parenting, Child-Focused, and Parent-Focused. 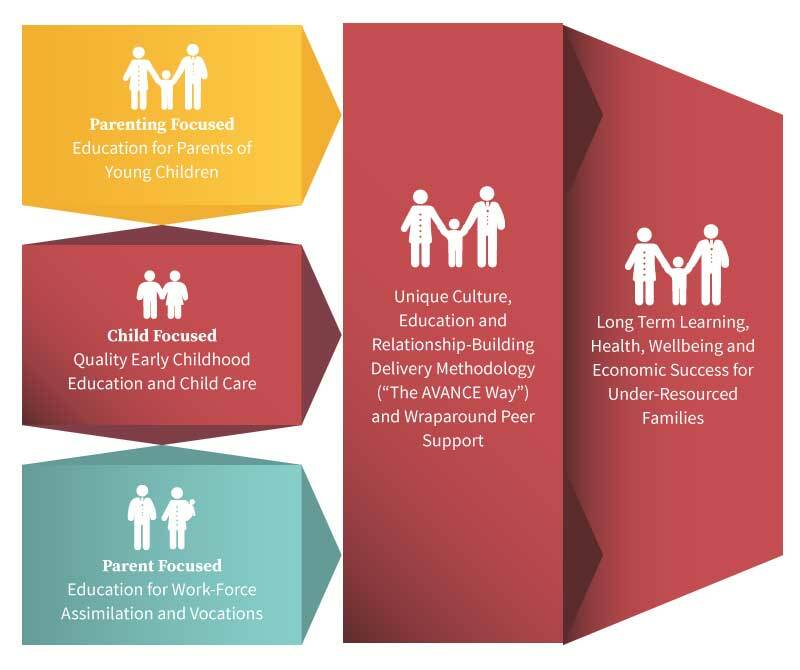 AVANCE ties those educational elements together in a delivery approach called the AVANCE Way. The AVANCE Way is an asset-based approach to interacting with families. AVANCE prides itself on this approach as it has proven to bring out the best in families across diverse cultures and geographies. Taken together, these actions - a state-of-the-art educational curriculum coupled with a unique delivery approach - lead to significant and positive family outcomes.